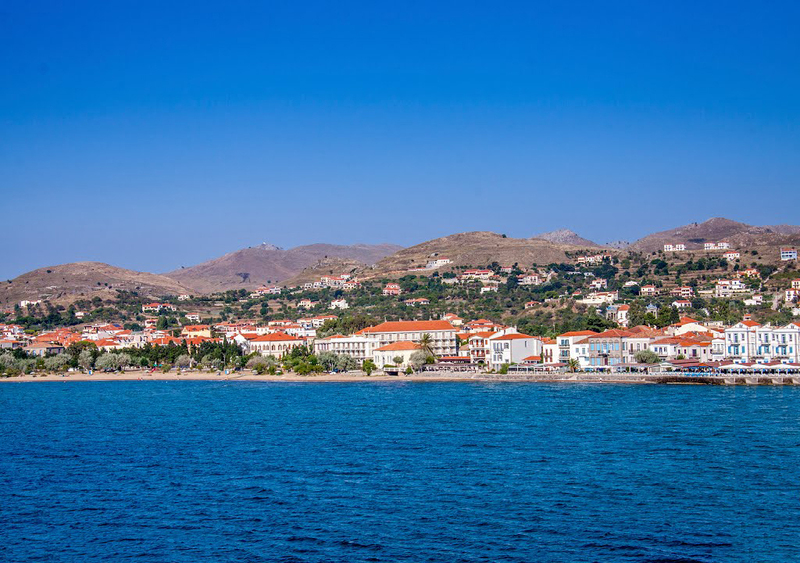 The beautiful island of Lemnos is the eighth largest island in Greece, located in the northern part of the Aegean Sea between the islands of Thassos and Lesvos. 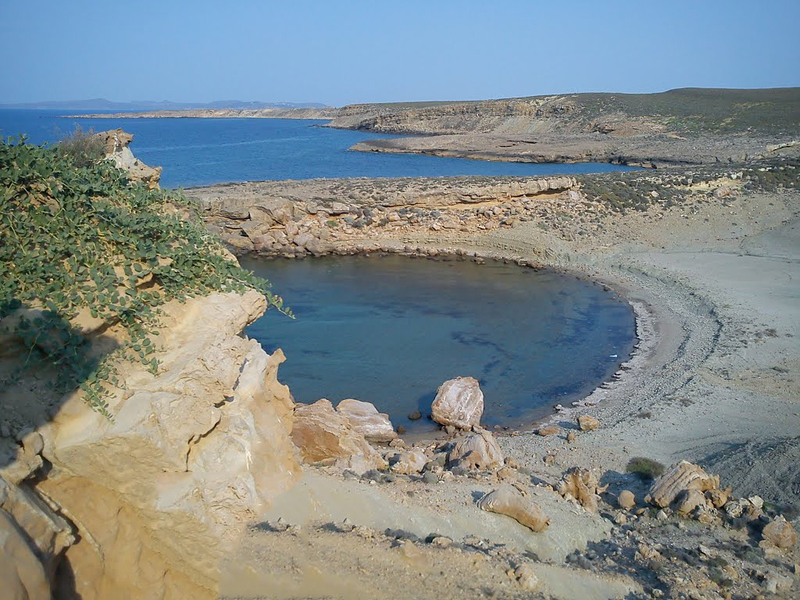 On the island you can find more than 30 sandy beaches / 280 km coastline / with beautiful bays, sand and spectacular views. 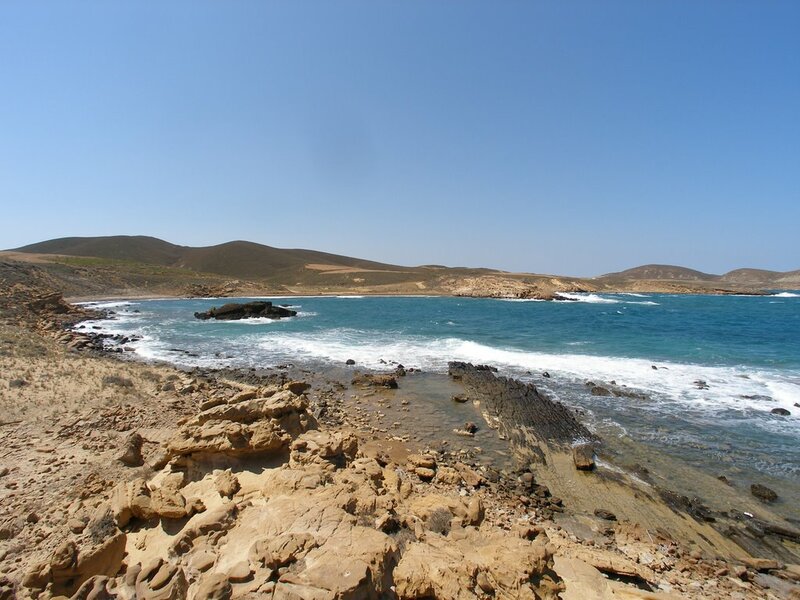 The main towns are Myrina, on the western coast, and Moudros on the eastern coast, which is located in a large bay in the middle of the island. 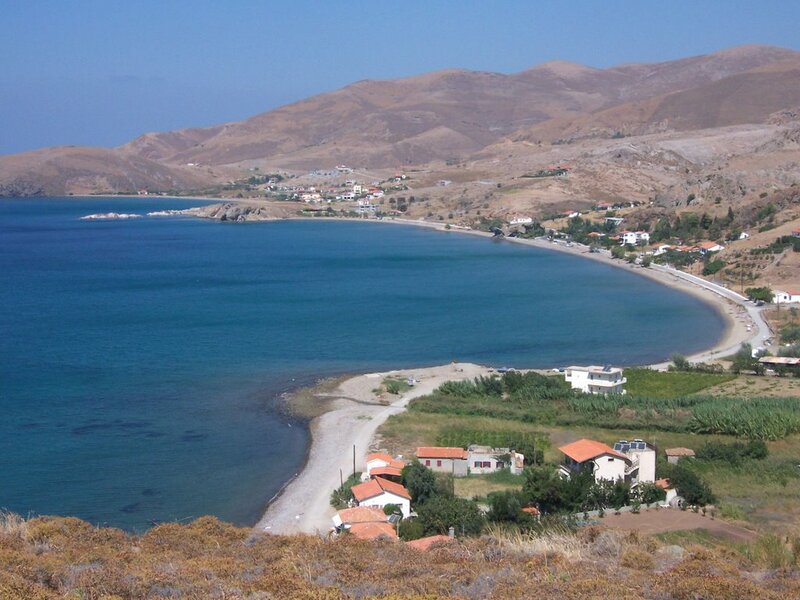 Because of the great distance from Athens, the island of Limnos not developed mass tourism and remains secluded place even in high season. 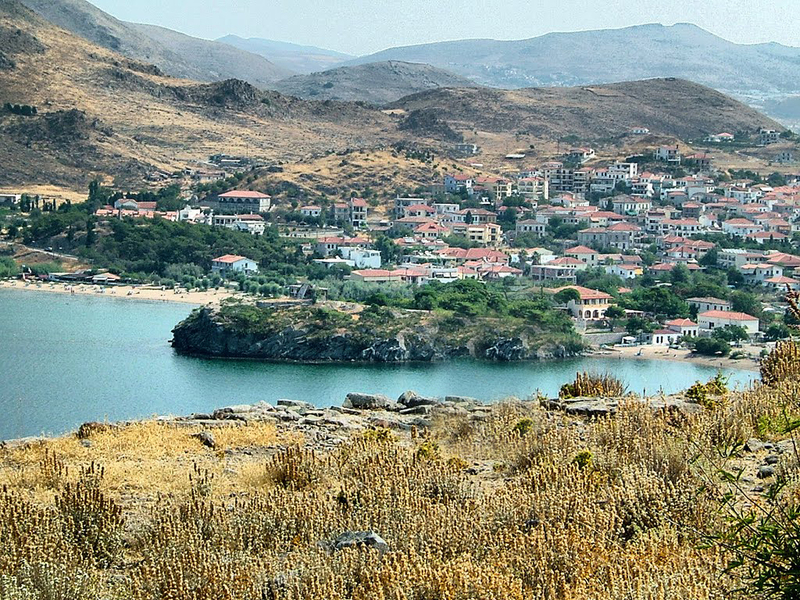 On the island you can find 32 settlements, most of which have been declared traditional architectural villages, archaeological sites and museums. 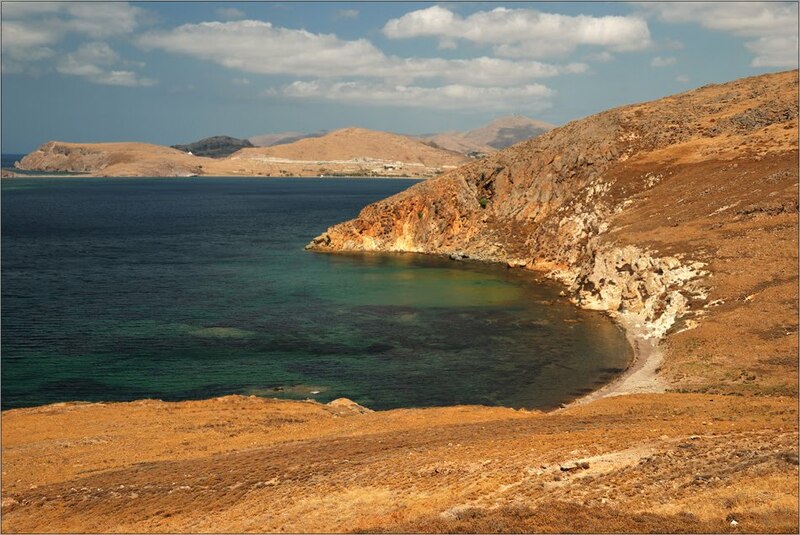 In the northwestern part of the island is local "Sahara" in the heart of North Aegean. Pahes Amdes (Thick sands), as they are called local, is a striking phenomenon of dunes, located in the hills in an area of ​​70 acres. 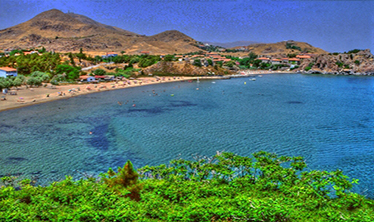 Limnos is a great destination for lovers of windsurfing and kite surfing, schools offering training in this sport. The best place for lovers of surfing is the beach Keros. Keros from the coast into the sea at a depth of 7 to 8 m., Are the remains of a sunken warship. Here you can find the best equipment on the island and the best instructors. Aegean winds are from the northeast and dominate in the months of March to October. The highest wind speed in the morning until around noon, and late afternoon decreases. 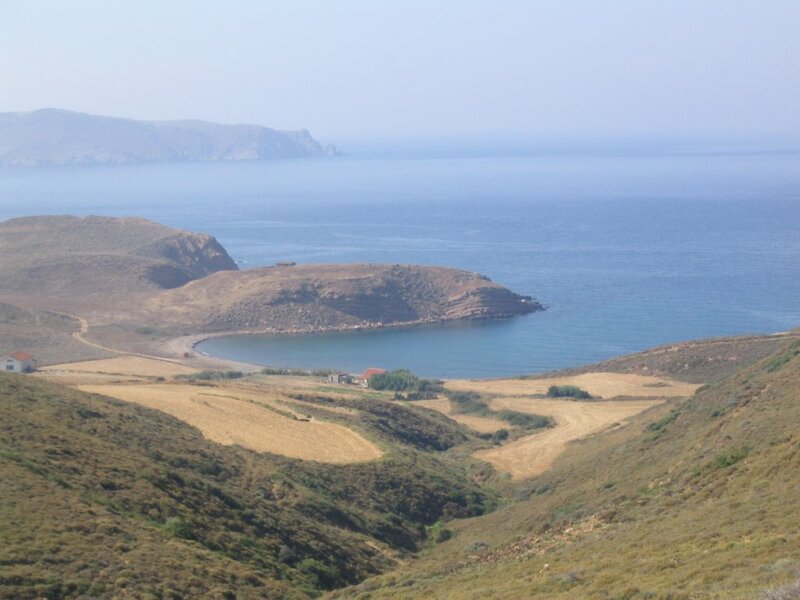 In the northern part of the bay Keros is the spot from which all lovers of high-speed and free style will be satisfied. The beach has fine sand, shallow end is wide from 200 to 300 meters along its entire length. Sand Dunes - hard to find but worth the effort. Amazing bright orange sand dunes. 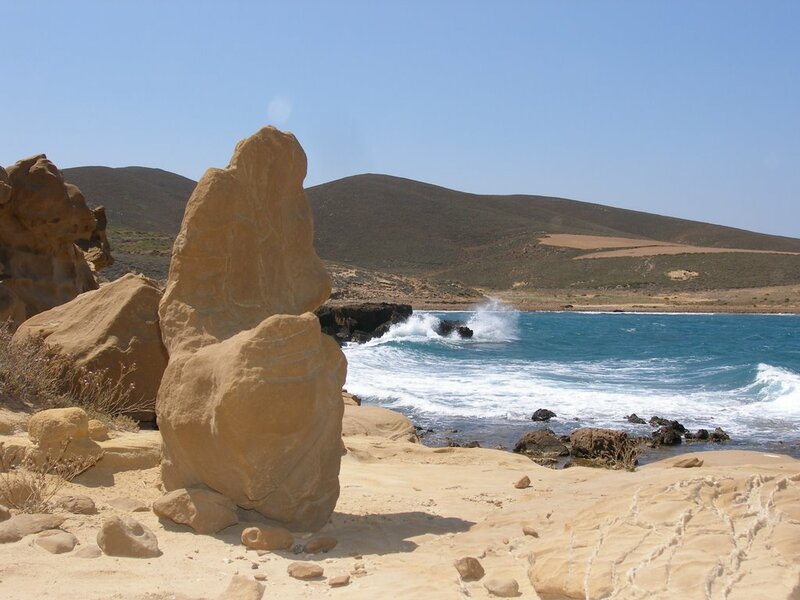 Poliochni - this is the most important archaeological site on the island. Here Italian archaeologists discovered seven different layers of civilization. 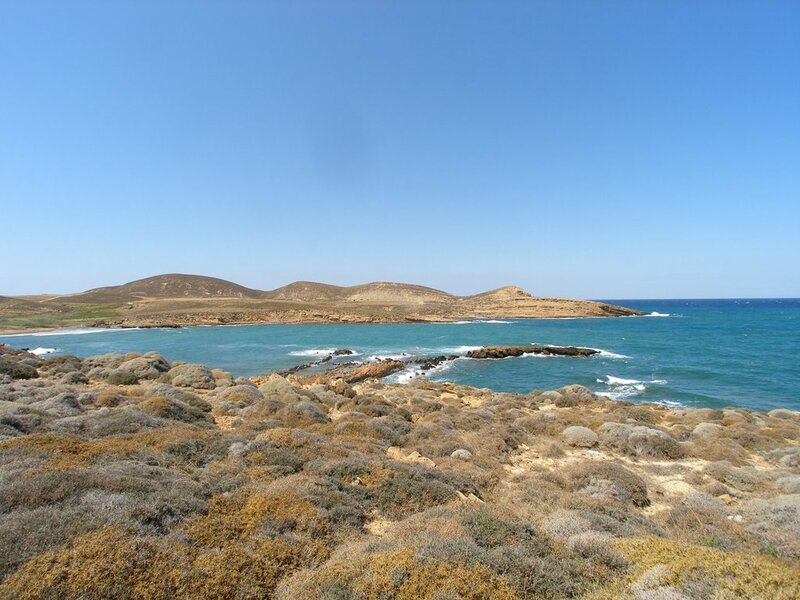 Neolithic town predates the Egyptian dynasties, the Minoan Kingdoms of Crete, and even the earliest level of Troy. Archaeological Site of Kaviria - temple base 12 Doric columns, built about 6-7 century BC, which was dedicated to Thracian Aphrodite. Lake Chortarolimni - this lake it is noticeable that you found a small oasis. In winter and early autumn, it can be seen birds Falmingo. What should you try? 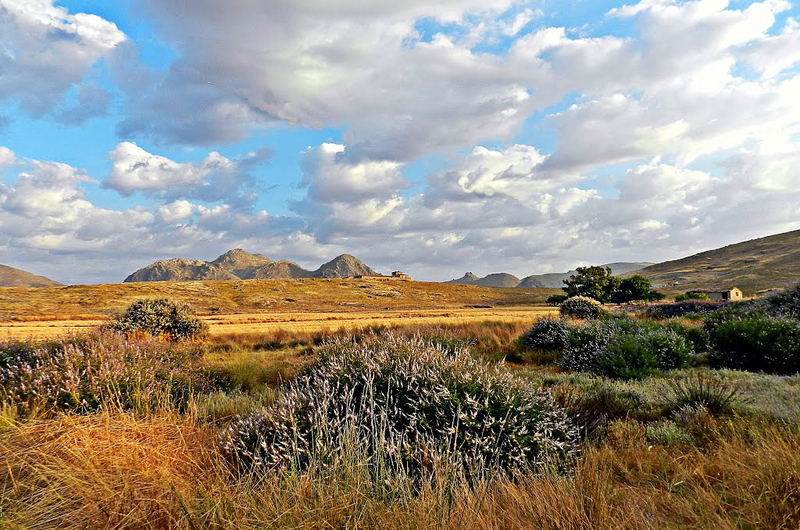 Plenty of places rich fishing, agriculture, livestock in pure plains and lush pastures, combined with the climatic conditions of Limnos provide products with a rare quality and taste. Exclusive cheeses, traditional bakery and confectionery, honey thyme and fresh fish will satisfy the most discriminating gourmet. In ancient wine of Limnos is considered the nectar of the Olympian gods.